Another great way to stay organized is using bookmarks. In the digital age, you view so many different websites and pages that it is so hard to remember all of the best sites you visit. Sure, you frequent some of the same ones every so often, but using some of these bookmark tools will truly improve your process. One website we use a lot is Pocket. You can view this bookmark function on all of your devices; additionally, all of your bookmarked pages can be accessed by clicking one small button not list of links. It’s not even just for web links though. You can even integrate the bookmarking feature into 1500+ different mobile applications. With that, if you find a great posting on Monster for a position and want to bookmark it, then find a creative resume template on Pinterest, Pocket can save all of that information in one convenient place. You can craft the perfect resume for any job in this instance. Whether it’s for job search purposes or not, pocket is definitely a service to look into for sure! 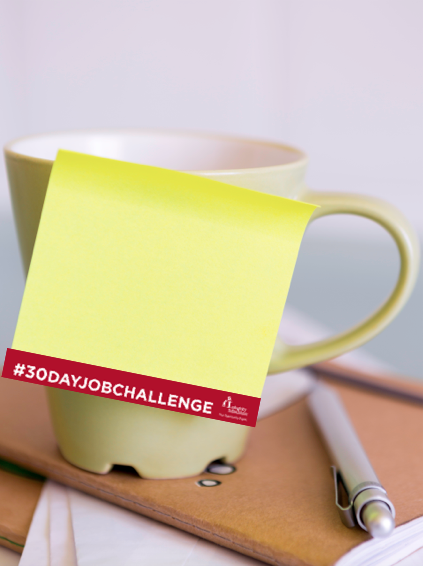 Remember to bookmark this page, so you have all the tools needed to land a job in 30 days!